BOSTON, Mass. Mitt Romney's campaign got its first hint something was wrong on the afternoon of Election Day, when state campaign workers on the ground began reporting huge turnout in areas favorable to President Obama: northeastern Ohio, northern Virginia, central Florida and Miami-Dade. But then came Colorado for the president and Florida also was looking tougher than anyone had imagined. "We just felt, 'where's our path?'" said a senior adviser. "There wasn't one." 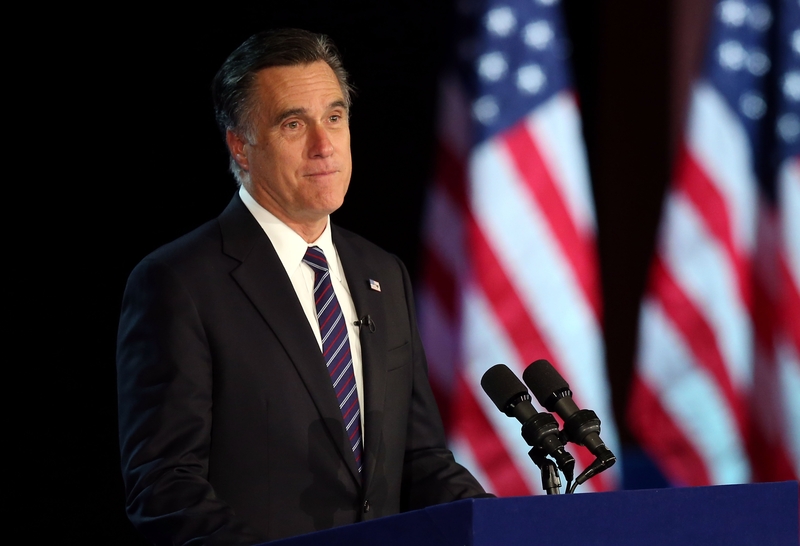 Romney then said what they knew: it was over. His personal assistant, Garrett Jackson, called his counterpart on Mr. Obama's staff, Marvin Nicholson. "Is your boss available?" Jackson asked. As a result, they believed the public/media polls were skewed - they thought those polls oversampled Democrats and didn't reflect Republican enthusiasm. They based their own internal polls on turnout levels more favorable to Romney. That was a grave miscalculation, as they would see on election night. The campaign before the election had expressed confidence in its calculations, and insisted the Obama campaign, with its own confidence and a completely different analysis, was wrong. In the end, it the other way around. "They were right," a Romney campaign senior adviser said of the Obama campaign's assessments. "And if they were right, we lose."